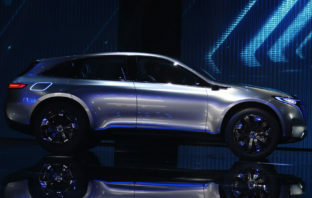 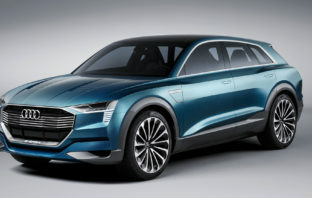 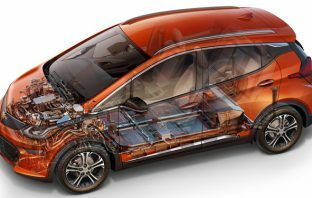 Mercedes-Benz, the world’s largest maker of luxury cars, is rolling out its first in a series of battery-powered vehicles, adding to a growing array of high-end brands targeting Tesla. 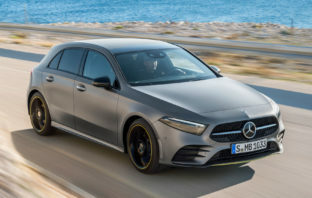 The 2018 A-Class from Mercedes-Benz brings a major technology update to the luxury compact car segment in the form of artificial intelligence. 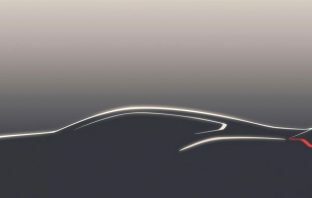 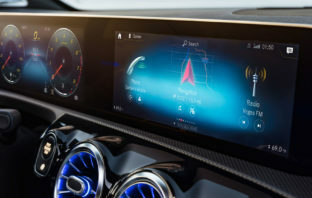 In this, the third episode, of the Cars & Gadgets podcast, Nafisa Akabor chats to Duncan McLeod about Mercedes-Benz’s new A-Class, and specifically the vehicle’s MBUX artificial intelligence-powered voice assistant. 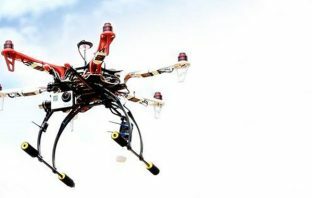 Will Africa miss out on the drone business?